For a dude who loves to boast about he was born in the USA, Bruce Springsteen might want to get his cities in order. After all, at a concert in Cleveland last night he accidentally shouted out Pittsburgh. In a scene straight out of Spinal Tap, the long-running rock legend got his cities wrong while performing onstage at the Quicken Loans Arena. "Party noises, Pittsburgh!" he reportedly exclaimed. Fortunately, he noticed the gaff before anyone else could, adding, "And Cleveland too!" 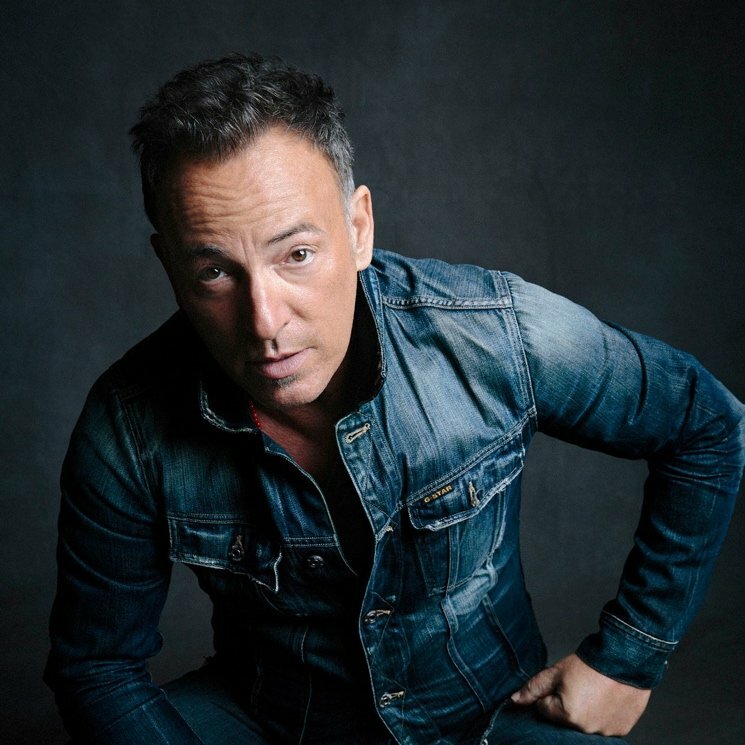 Listen to Springsteen's onstage muck-up below.